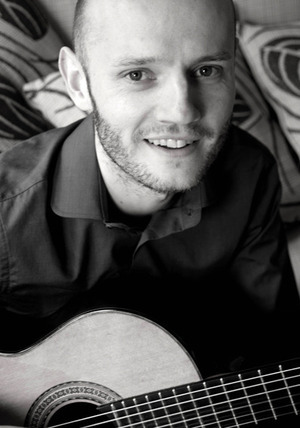 Colin Boyd ATCL has been composing for, studying and playing the guitar since 1993. He has been teaching in The Ulster College of Music since 2005. He teaches and continues to study a wide range of styles including Classical, Blues, Rock, Metal, Latin & Jazz to pupils of all ages and ability. Whether you want to learn the songs of your favourite artist or work towards your diploma, Colin welcomes every eager pupil. If you are interested in the theory behind the music, so is Colin. He is always studying a theory book of some type. He tutors students in music theory grades 1-8. Colin has played in various bands and performs as a solo artist, so is more than able to advise on areas of composition and performance.